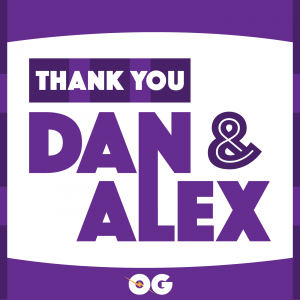 Dan & Alex discuss their past week after being forced to face negative attention over their relationship and how they’ve handled it all. They talk about their lives together, Dan caring for B, their family life and so much more. Episode 8 – The importance of therapy and exercise to improve quality of life.